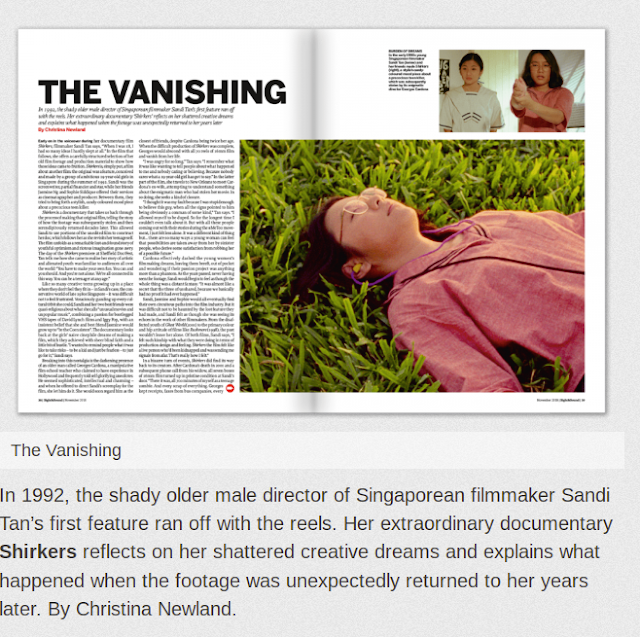 For the latest print issue of Sight & Sound, I spoke to documentarian Sandi Tan about her beautiful doc, Shirkers. You can pick up the magazine here or on newsstands today. 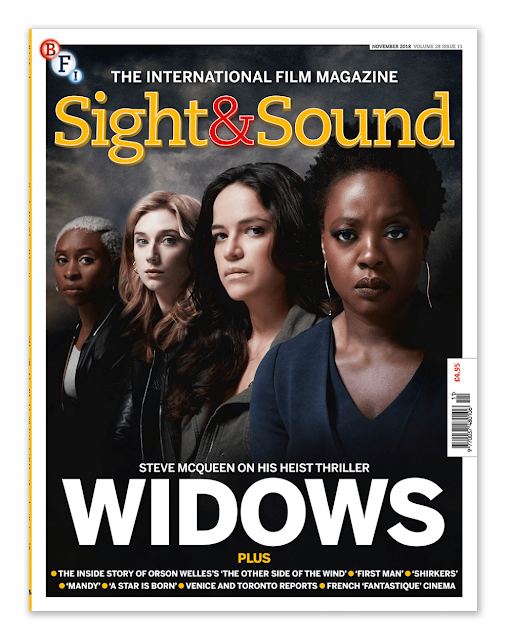 Also, I'm in the mag reviewing a new Blu-Ray release of Edie Sedgwick film Ciao! Manhattan.